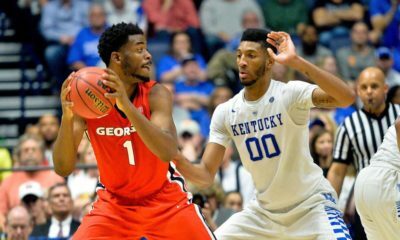 The Georgia Bulldogs will face the Tennessee Volunteers in the second round of the 2017 SEC Tournament, the SEC announced on Saturday. The tournament will be played at Bridgestone Arena in Nashville, Tennessee. 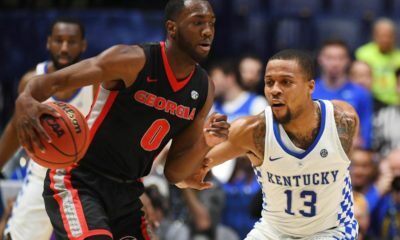 Georgia and Tennessee will square off on Thursday, March 9 at 1pm ET and it will be televised by the SEC Network. 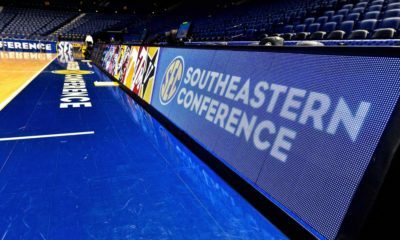 Georgia is seeded eighth while Tennessee is seeded ninth. 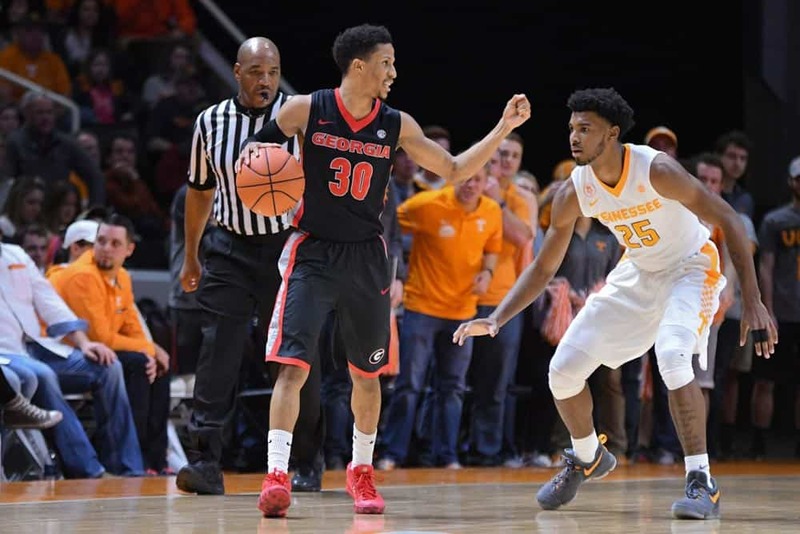 In their lone meeting this season, the Bulldogs defeated the Vols 76-75 in Knoxville. 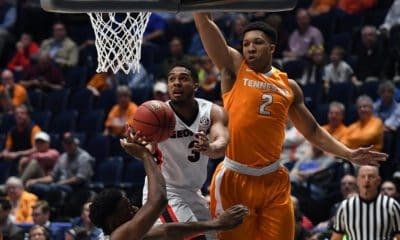 Should Georgia defeat Tennessee, they would advance to face No. 1 seed Kentucky on Friday at noon. You can view and print the tournament bracket here.